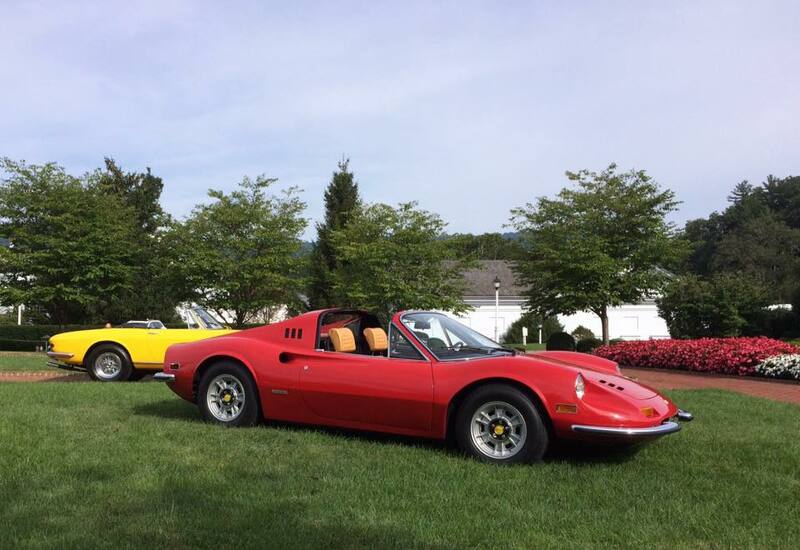 The President's Club is the most prestigious membership available to Concours attendees. President's Club members will have the opportunity to showcase their classic, vintage or exotic cars in reserved spaces of the iconic circular front entrance at The Greenbrier. Only 40 of the finest vehicles will be on display throughout the weekend. President's Club member cars belong to registered guests of The Greenbrier and have been driven to the Concours d'Elegance weekend. The showcase display of cars runs from Thursday to Sunday, but the highlight of the display happens on Friday from 6 p.m. - 8 p.m. while President's Club members enjoy a private Reception on the Virginia Lawn.